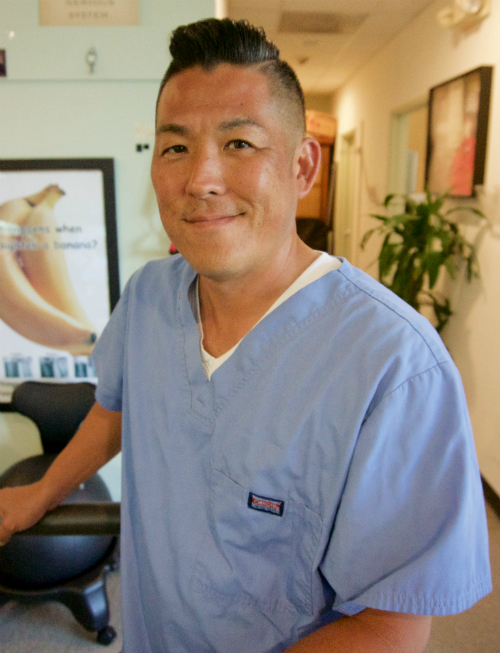 Welcome to Takahashi Chiropractic online! I have been serving the Los Angeles community since 1997 and strive for excellence through superior patient treatment, education and satisfaction. You have already taken the first step to improving your health, by seeking Chiropractic care. My office invites you to have the Takahashi experience by visiting us and getting your power turned on! Thank you for visiting www.takahashichiropractic.com and remember to come back often!